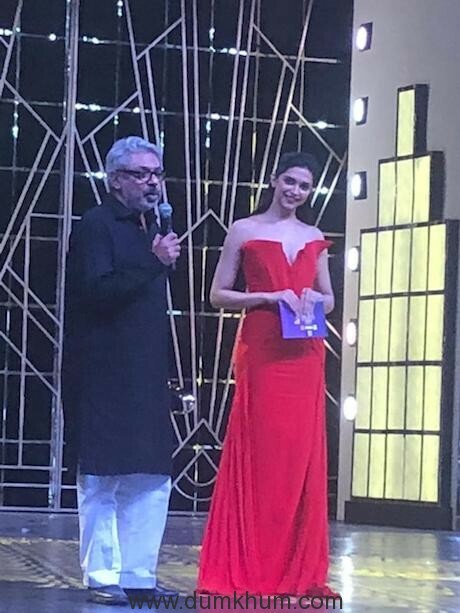 The 18th edition of Indian International Film Academy (IIFA) Awards, held in Bangkok on Sunday was a starry night, high on glitz glamour and of course achievement. 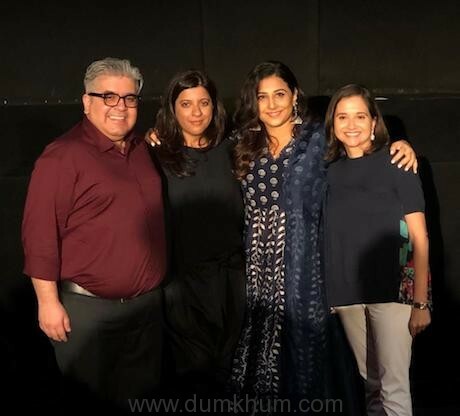 T-Series and Ellipsis Entertainment produced Vidya Balan starrer Tumhari Sulu was awarded the IIFA statuette for Best Film amidst huge applause by the audience gathered at the reputed Siam Niramit Theatre in the Thai capital. 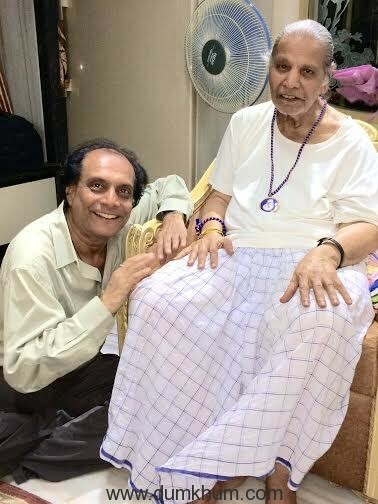 Additionally, T-Series and Maddock Films produced Hindi Medium fetched Saket Chaudhary the Best Director award for Tumhari Sulu. T-Series artists/talent Amaal Mallik, Tanishk Bagchi and Akhil Sachdeva won the Award for Best Music Direction for Badrinath Ki Dulhania. 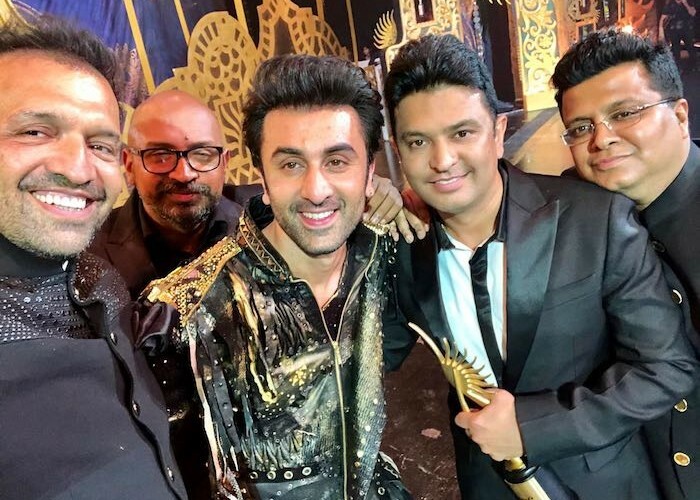 Manoj Muntashir bagged the Best Lyricist Award for Rashke Qamar for T-Series produced Baadshaho, sharing it with co-writers Nusrat Fateh Ali, A1 Melody Fana. 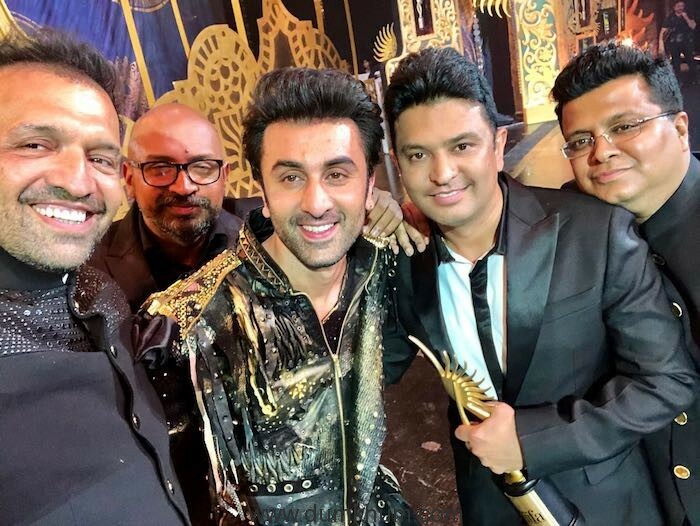 T-Series’ Bhushan Kumar and Ellipsis Entertainment’s Atul Kasbekar, Tanuj Garg take home the trophy for Best Film, Irrfan wins Best Actor for Hindi Medium, also a T-Series film.